NEWS UPDATE: EVERGREEN IS NOW OFFICIALLY LICENSED TO DESIGN & BUILD SKATEPARKS IN CALIFORNIA. WANT AN EVERGREEN SKATEPARK IN YOUR TOWN? From engineering computer-rendered designs to site excavation and planning to form setting and compaction, all the way through pouring & finishing concrete, Evergreen Skateparks is your one-stop shop for all things skateparks, including repair & maintenance. Project updates, staff spotlights, awards & more. 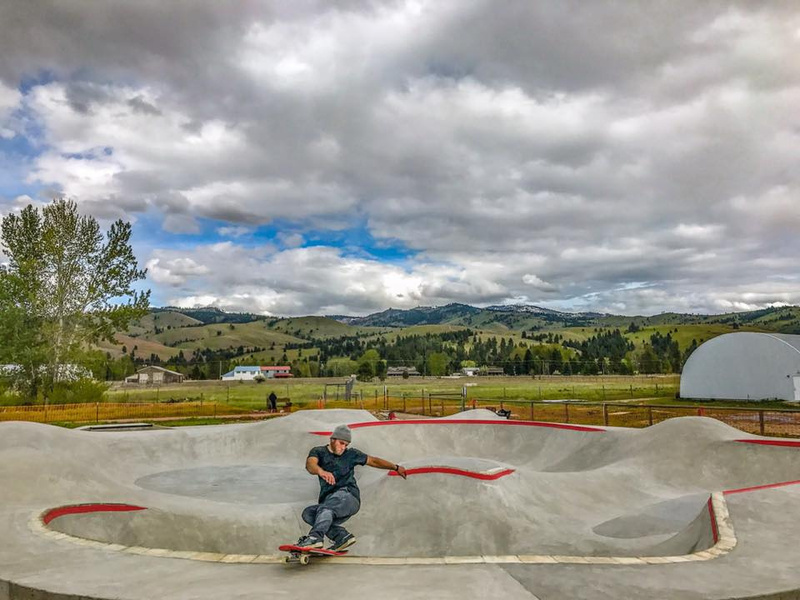 Keep up to date with the happenings at Evergreen Skateparks here. Head here to explore our projects based on location. Don't take our word for it - explore what cities, builders and skatepark enthusiasts alike have to say about Evergreen Skateparks. If you would like more information about our company or would like to submit an RFP, please send us an email. We are always available to answer questions and we will respond via phone or email as quickly as possible.